Did you know that wearables are the #1 best-received promotional product? 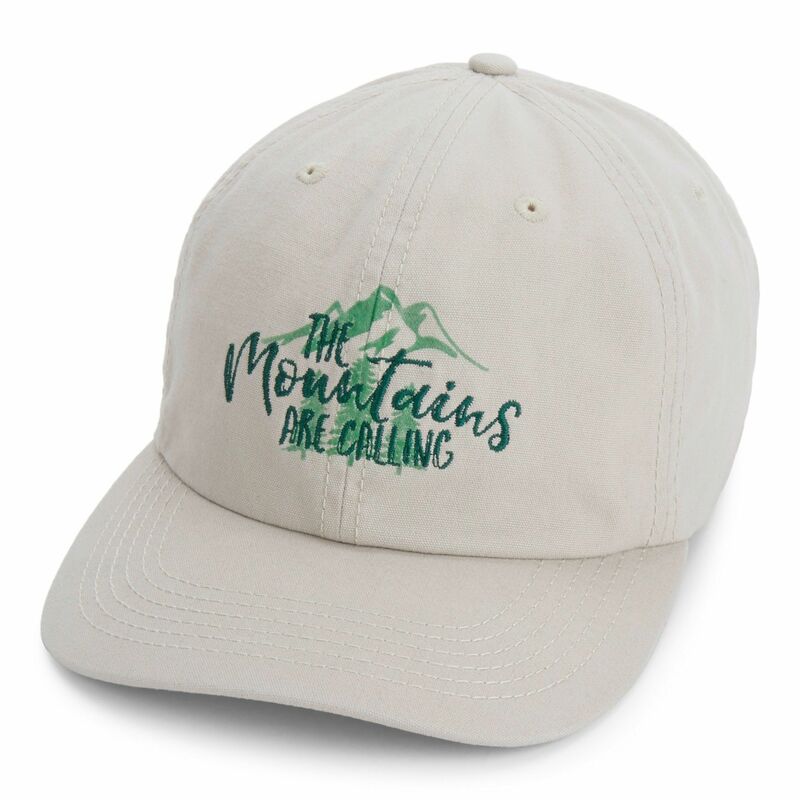 Add your logo to these fresh wearables and make your brand a walking advertisement with innumerable impressions all year long! This comfortable and fashion-forward top will get your brand noticed again and again. 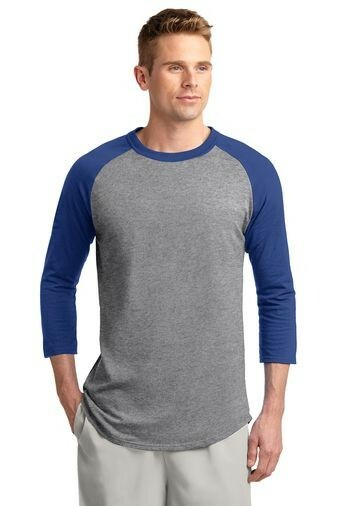 Whether you’re on the company softball team or the local PTA, you can brand these tees to get your organization the recognition it deserves! Everyone who has ever worked with their hands knows the importance of a good pair of gloves. 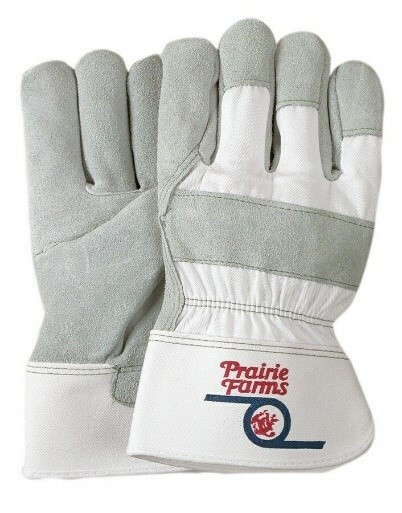 Put your logo on these durable work gloves and make your brand work for you! We have options for gloves that are perfect for everything from gardening to rock climbing and motorcycle racing. The dad hat, also known as the dad cap, is back and it’s having a revolution! Check your favorite Instagram feeds and you’ll see that these soft caps are the top choice of the day for subtle headwear, for men and women. Get your name out there with branded dad caps. 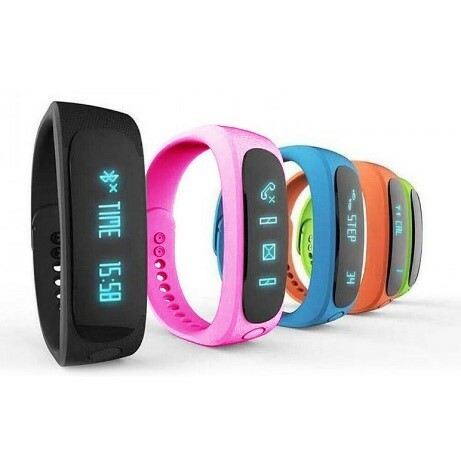 With this watch, you can monitor your steps and keep track of your overall health. With one tap you can see the time, how long you’ve been active, how many calories you’ve burned, the number of steps you’ve walked, and the overall distance you’ve traveled. With an active team, you need track gear that can keep up. 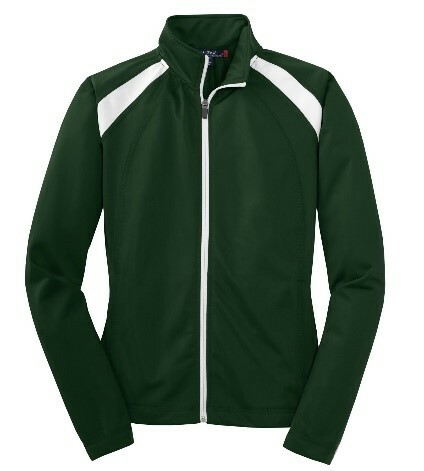 Made from comfortable tricot, the relaxed fit of these jackets allows ample room for easy movement, while the athletic-inspired styling ensures your logo stands out. Need more wearables inspiration for your marketing campaign? Give us a call today!